It's Friday which means we head home from our cabin today. At least we have the weekend to recover from our vacation. One. My sweet girls hate their sunglasses. Ok, hate might be a bad word, but they dislike them. Sometimes I can get Sutton to wear her sunnies the entire walk, but Avery pulls them off all the time. We are constantly putting them back on like a game. But she also fusses when the sun gets in her eyes. I try to tell them, they should be like mommy and wear their sunnies, but toddlers, they don't listen. Ha. A few people have said good things about Babiators. So have you tried them? Have another pair to recommend? We have some cheap ones from Babies R Us that are maybe too heavy for the girls or too tight on their noses? Two. A few weeks back a fellow blogger and Instagrammer was doing a series of three giveaways for her three favorite things and she mentioned Leather Earrings and I fell in love. They are lightweight and beautiful and I want them all. I am just trying to decide on a color. Plus you an pick out of three different sizes per piece. So cool. Aren't these beautiful? Three. I have some picky toddlers. They love to eat meat and carbs. Love them. They like some veggies, but hate fruit. I don't know if it is the texture, it being cold or what, but they don't like fruit that much. My cousin showed us some fruit and veggie melts that her daughter loves and gave our girls a few to try. They loved them. 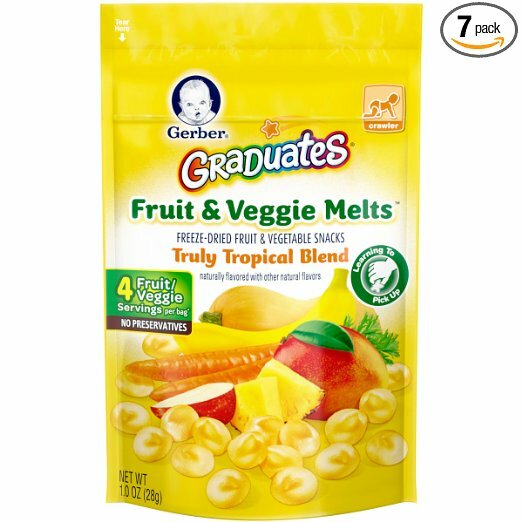 Basically they are freeze dried fruits and veggies. My girls have been going through these things so fast now. And they have been trying more veggies as of late. Total win! Four. I am on the search for green (army green) chino pants or crop pants. I fell in love with some at Gap Factory, but they didn't have my size in stores or online. So ladies, where can I find some similar to these in a green? Five. My sister recommended The Choice as a movie and it is also a book by Nicholas Sparks. Have any of you read the book? Should I read it first before watching the movie? I am almost done with Me Before You and I know I want to read the sequel, but I am always looking for my next book. And my local library has it on the app Overdrive, so I am hoping to read it there (free). Any suggestions on my next book is very much welcomed. *This post contains affiliate links. I only recommend products that we love or are wanting to try. Neither of my kids would keep sunglasses on at that age. Emmy will put them on for a minute and then they are on the floor and forgotten. Cam loves them now, but not when he was little. Love those earrings too. They are awesome!! Jack has babiators and sadly he never wears them longer than a hot second! Have you tried jcrew factory for green pants? I think I read the choice and it was really good. I always say read the book over seeing the movie first because the book is always better! Have a great weekend!! I haven't read that Nicholas Sparks book (at least I don't think I have? I can't keep up with them anymore haha). Have you read any Lianne Moriarty books? What Alice Forgot is one of my favorites of hers. 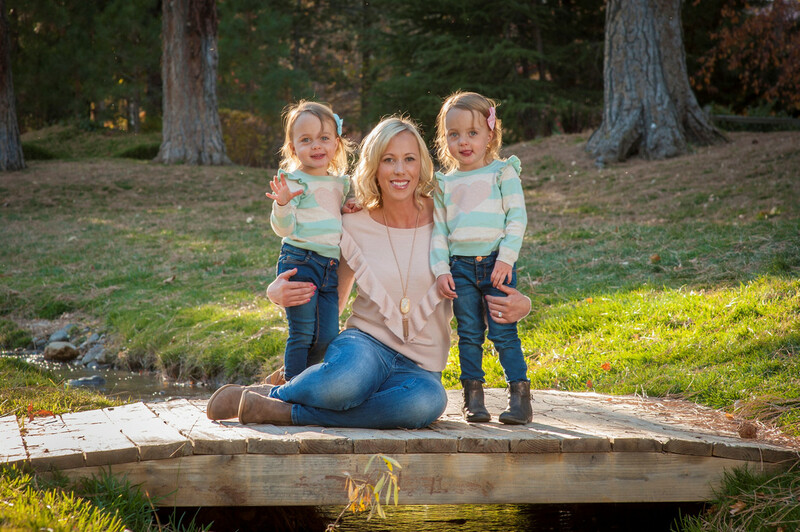 If the twins are anything like my daughter, they won't wear sunglasses - any sunglasses - until they're older. She just couldn't stop touching them. Once she got past that grabby phase it started going better. Until then, I found that a hat with a wide brim was the best solution. Both my boys actually wear their babiator sunglasses. I also bought the babiator accessories pack with croakies that helps hold them on. Cute earrings! 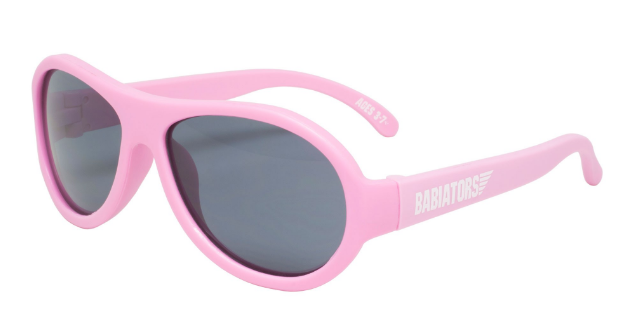 We love babiators over here! My daughter went through a phase where she didn't like any sunglasses and now every time she asks for "eyes" I hand her her babiators and she puts them on and rocks them for hours! The follow up to Me After you is a good one - but if you liked that book - read One Plus One... I LOVEEEEEE that book. Its also by JoJo Moyes. & i have to say, I'm with the kiddo ;) haha - I hate sunglasses. they make me feel claustrophobic so badly. Our kids ADORE their sunglasses and we just buy super cheap ones from Babies R Us and Carter's because they lose them all the time. The Choice was an excellent book. I haven't seen the movie, though. I always like to read books first anyway, because I'm afraid if I see the movie first it will ruin the book for me. 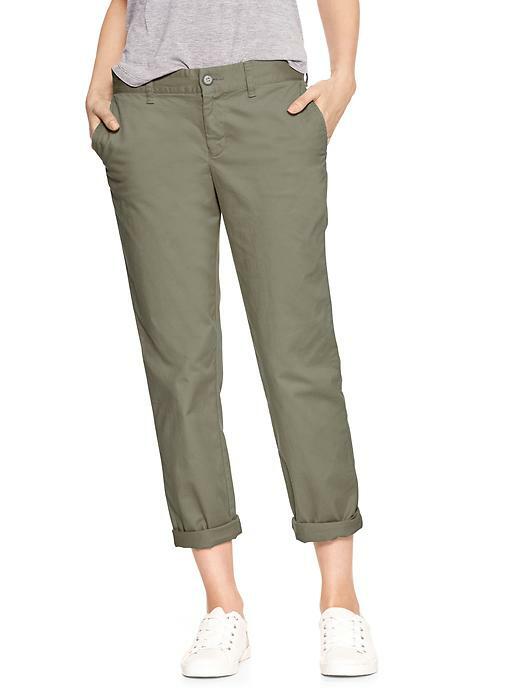 Gap has really cute cool olive bi-stretch skinny ankle pants. I love them. They are so comfortable. The Choice was an excellent book! I loved loved loved the movie too. I was crying A LOT. It's actually one of my favorite movies and I want to watch it again. Just one thing to keep in mind, the movie is always different than the book, but still so good! Have a great weekend! what pretty earrings!! I always find the movie pales compared to the book. Mila never wore sunglasses at that age either. She was almost 2 before she finally started keeping them on. I got cheap ones at The Children's Place, which seem to be her favorites. I got a cute pair on sale at Gap last summer too! I love those leather earrings - I've been wanting a pair but I'm nervous that I'll order them and they'll be too big for my small head, haha!